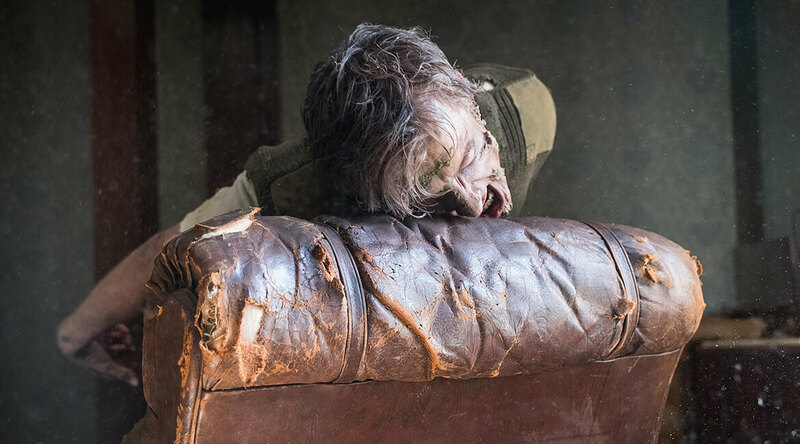 Two years after zombies have overrun the earth, the German towns of Weimar and Jena are possibly the last hold-outs of human civilization. 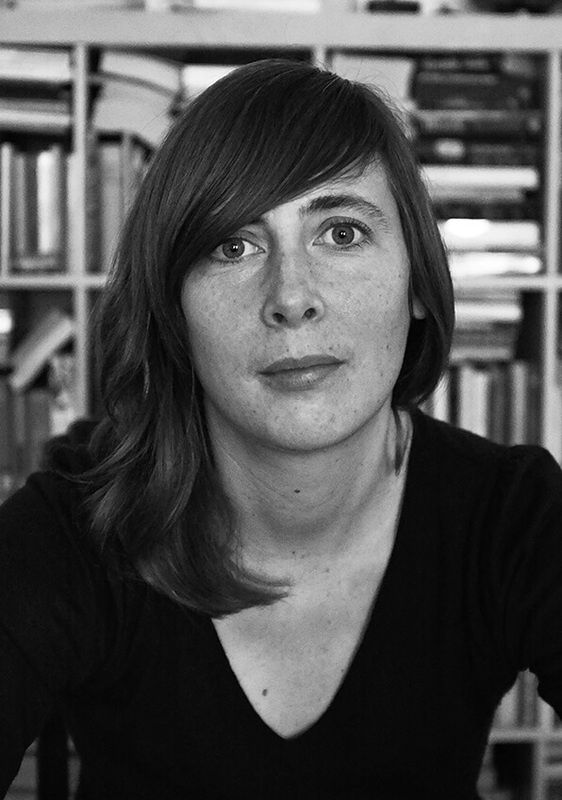 CAROLINA HELLSGÅRD is a writer-director, born in Sweden and based in Berlin. 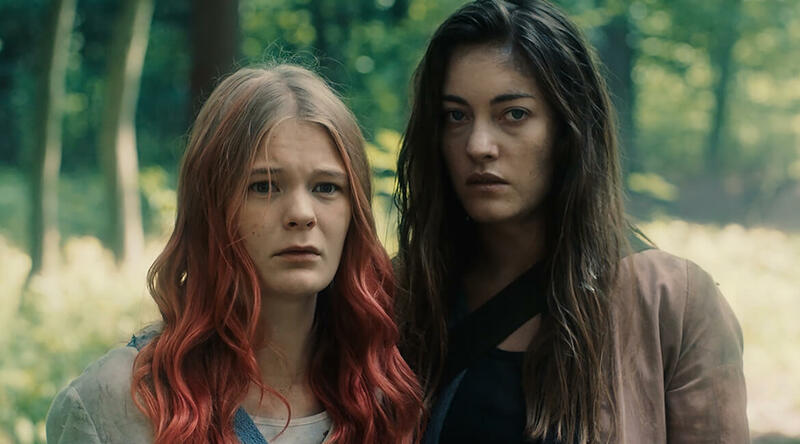 After studying Experimental Media Design in Berlin and Film at Cal Arts in L.A., she made her feature debut with WANJA which premiered at the Berlinale 2015 and was nominated for the Berlinale Best First Feature Award. 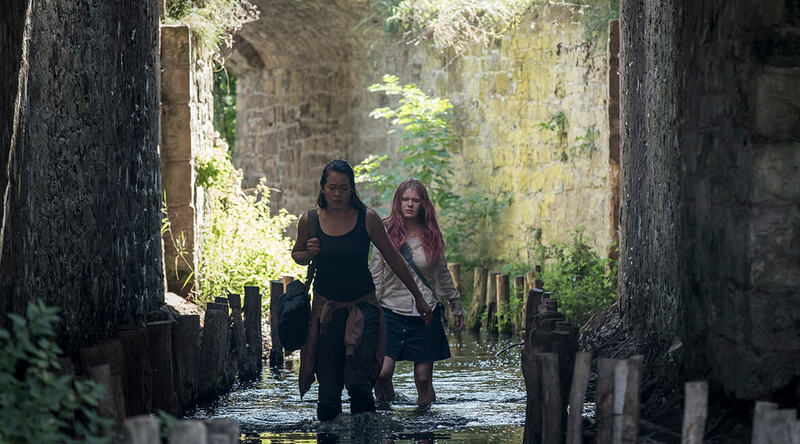 In 2017, she was a Villa Aurora Fellow in Los Angeles. 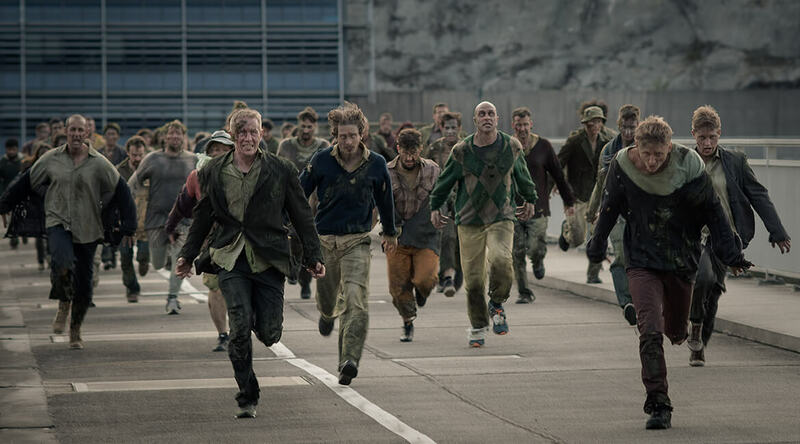 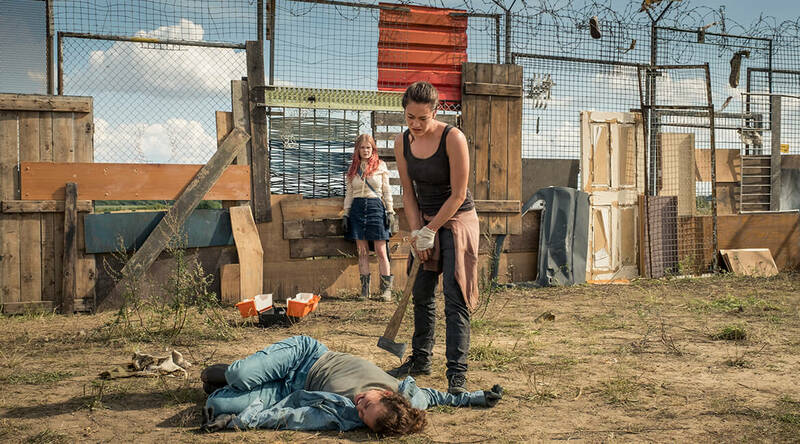 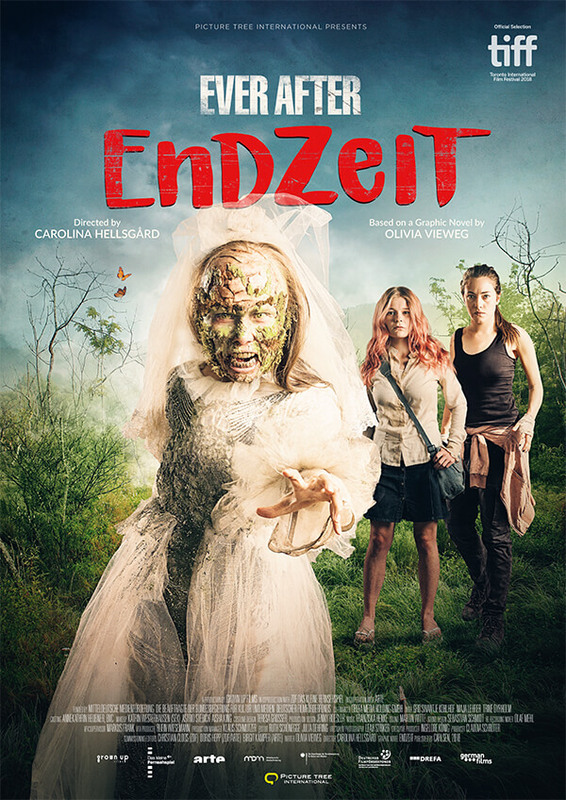 ENDZEIT – EVER AFTER is her second feature film as a director and the first zombie film with an all-female team.